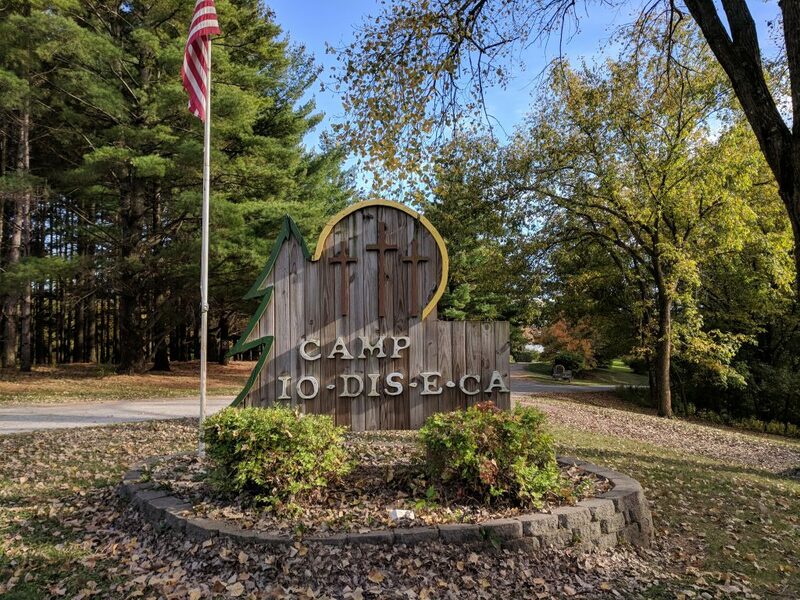 It is the mission and purpose of Camp Io-Dis-E-Ca to serve Christian churches, schools, and organizations from across eastern Iowa and beyond by allowing them to rent our facilities. 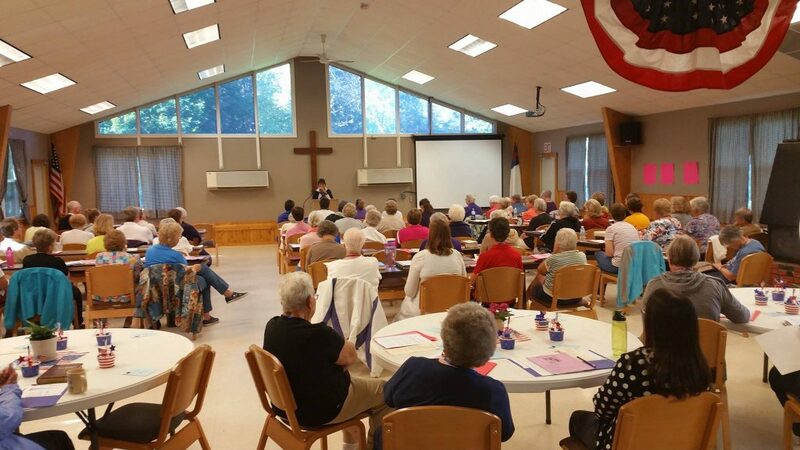 In addition, non-religious and non-spiritual groups such as schools, businesses, community organizations, and specialty retreats such as scrapbooking or quilting retreats are welcome to rent our facilities. 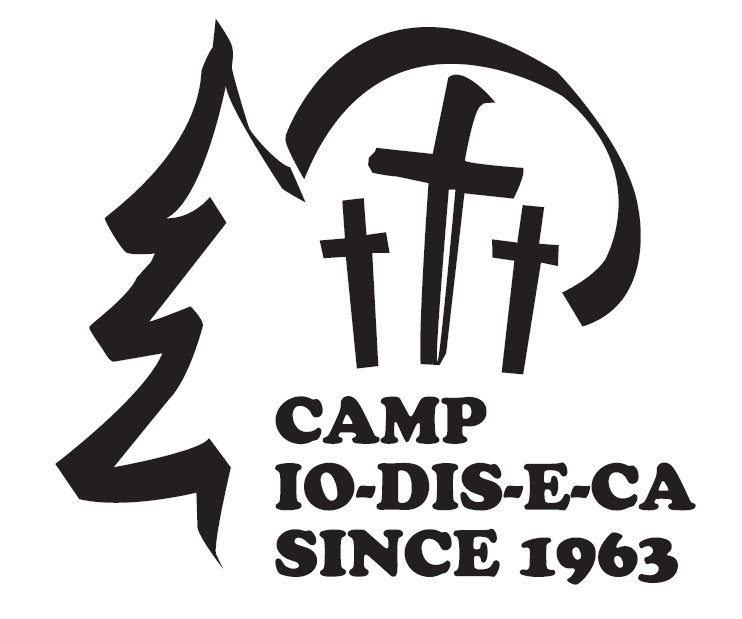 Camp Io-Dis-E-Ca’s lodges are available year-round for churches, organizations, families, and other group gatherings. We look forward to providing you with the lodging, dining, and assembly space that your event will require. If your group’s event will require an overnight stay, or will be here long enough to require meals, you have a couple of options available for enjoying your meals. We can arrange to prepare your meals or you can include your own meal preparation as part of your activities. 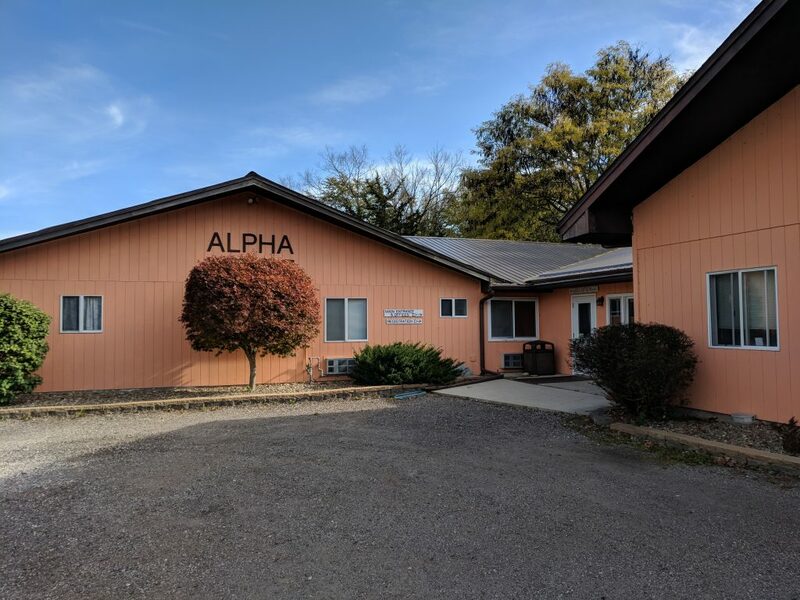 Alpha Lodge is a year-round, versatile building with 11 rooms, fully air conditioned and heated. It is an ideal lodge for adult conferences and retreats and family reunions. There are three dormitory-style rooms and seven high-comfort, hotel-style rooms, each with a private bath. 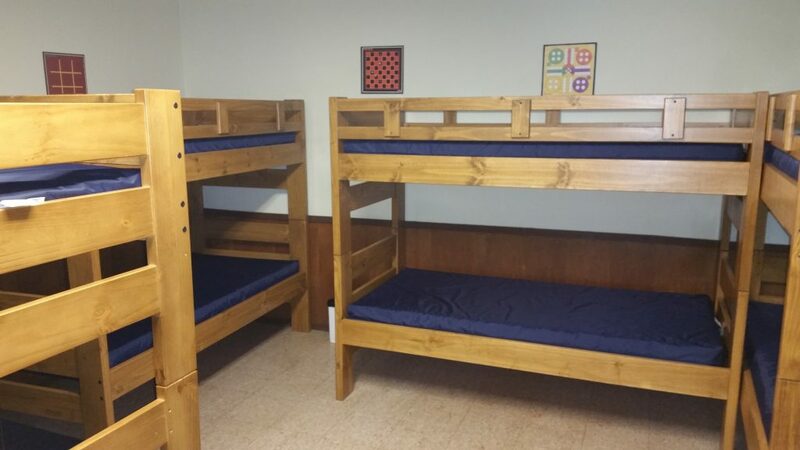 The high comfort rooms can accommodate a maximum of 32, and the additional dormitory rooms can accommodate 40 people. The Lodge contains a dining hall and activity hall, which can be combined or split with a divider. These can be used for various purposes, both together and separate. We can set up a dining hall for over 200 people or do a conference setup for 125 people. Many times we’ll divide them by putting a conference style setup in the activity hall of 50+ people and then have an equal size setup in the dining hall. 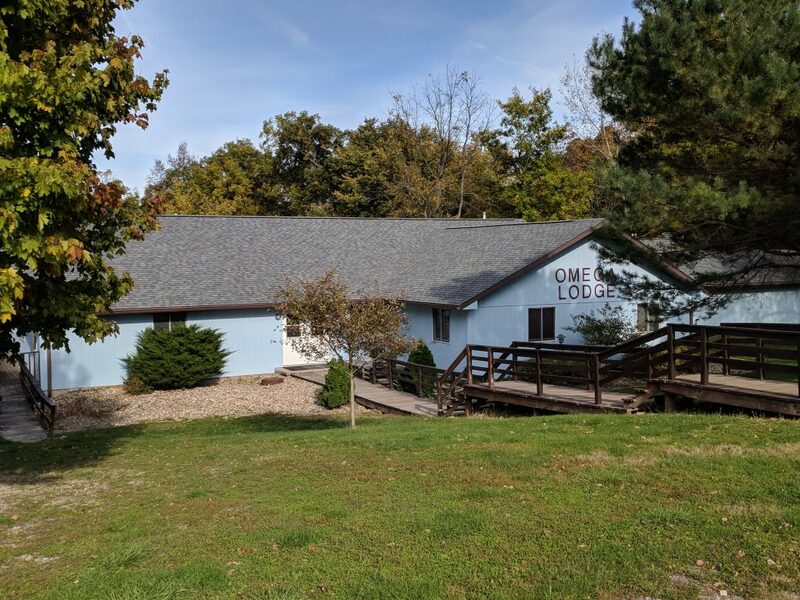 Omega Lodge is a two-floor, dormitory-style lodge that is air-conditioned and winterized for comfortable year-round use. 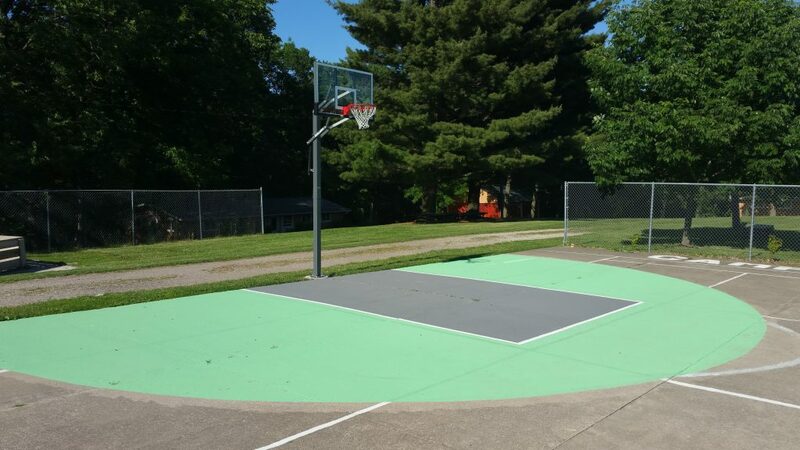 Though designed to accommodate youth groups, Omega Lodge can also be used for adult retreats and family reunions. The upper floor contains two main areas, the meeting hall and the guest rooms. 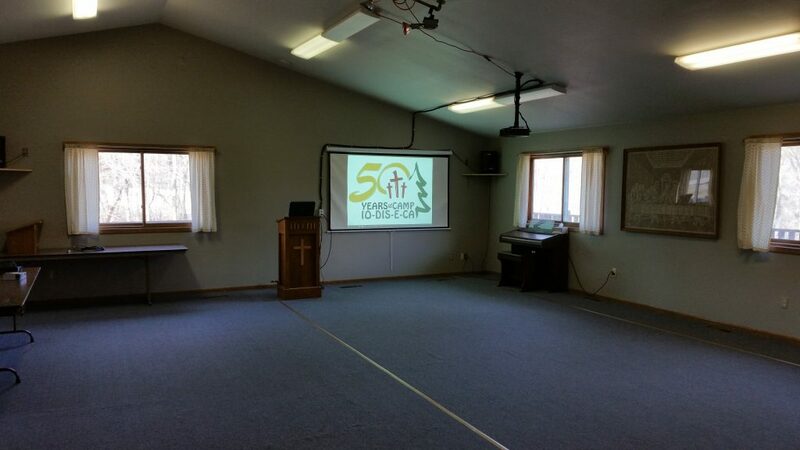 A main meeting hall is a carpeted meeting area with an attached kitchen. On the other side of the upper floor are eight bedrooms that can house over 80 people with an attached shower house. The lower floor also includes an activity area that has ping pong and foosball tables. The basement can also be remade into another meeting area. The area surrounding the Omega Lodge also provides space for fellowships and outdoor meals, along with meetings. 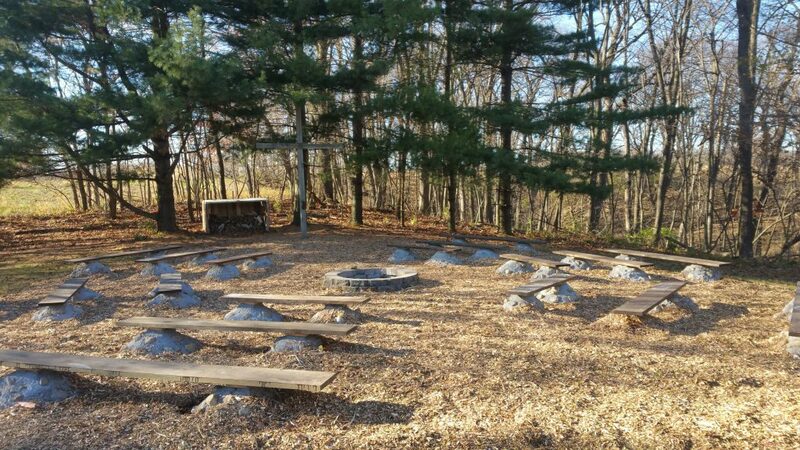 Families and groups who want to have a campfire at night can use the area around the campfire pit to enjoy their evenings. Please contact us about your retreat and set up a tour so we can help you plan it. 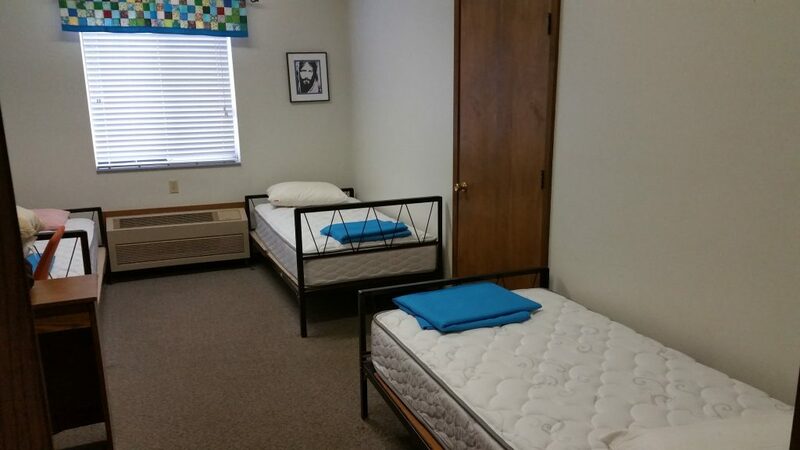 We ask that groups be around 25 people to rent one of our lodges. When a group books a retreat for 50 people or more, they reserve the right to book both Lodges for their retreat. We’ll accept smaller groups, but Camp Io-Dis-E-Ca is geared towards groups of 25-100. We can accommodate more than 150 people between our lodges. After coordinating with the camp about your group and selecting an available date, we’ll get a contract set up. Two copies will be mailed to you to be sent back with a deposit. Contracts that are one night or less require a $100 deposit while contracts that go two nights or longer require $150. Deposits are applied towards the final balance. All deposits are non-refundable. In the event of cancellation, even in cases of inclement weather, the user-group has 30 days to reschedule the event within twelve months of the original date. If the event is not rescheduled, the deposit is forfeited. 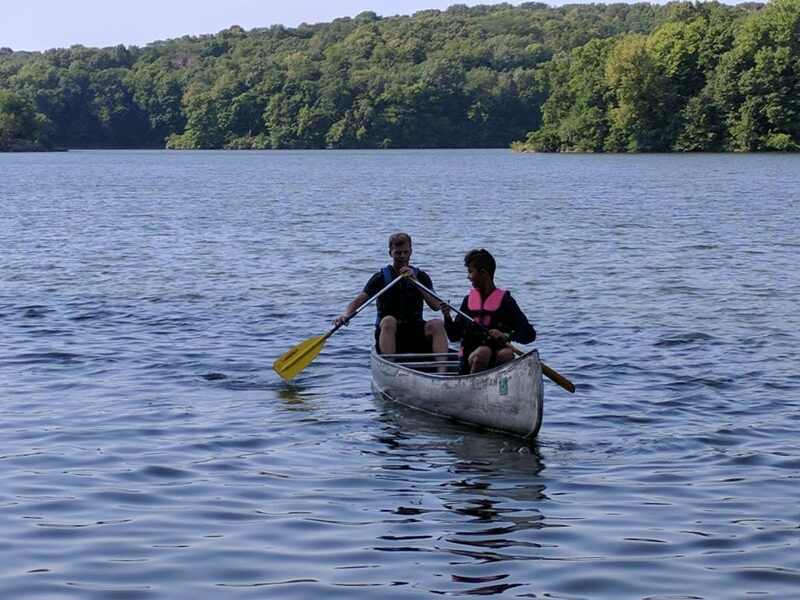 As the time approaches for your retreat, we’ll be in contact with you. You can also feel free to contact the camp at any time to coordinate details for your retreat or even schedule another walk-through to help you visualize the event. Linens: $5 set (sheets, pillow, and towel). Most groups bring their own linens. 1 time $25 kitchen use fee if you choose to cook your own meals.